Stockholm-raised DJ and producer Malin, now calls London her home. From Mykonos to Mexico, South Africa to the South of France her passion for her craft and unconditional love for music has taken her many turns around the globe, drawing inspiration from her travels Malin’s style is eclectic and her sets often fuse a mix of soul, disco, 90s hip hop and deep house. 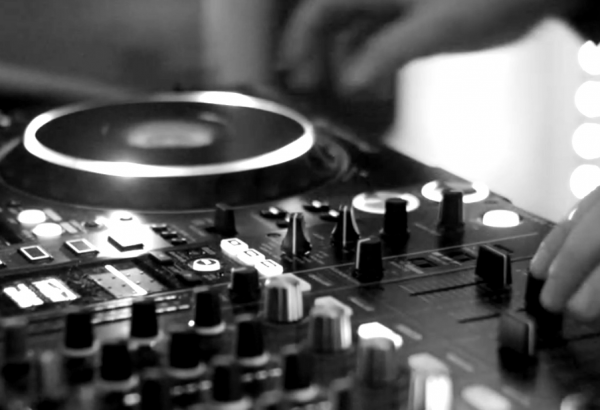 has performed at some of the most exclusive clubs and private parties on the planet. A DJ known for his flare, style and unique ability to read the crowds of the worlds most demanding dance floors. 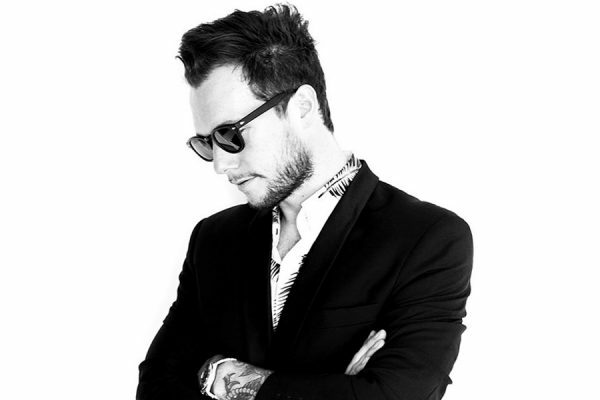 No stranger to the spotlight and with a exclusive list of private and corporate clients, Henry has played at countless celebrity parties as well as performing alongside some of the biggest names in dance music. Cartier, Esquire, Nike, Sony, Calvin Klein, Ralph Lauren, Hakkassan, Versace, Soho House Group, Audi & The Royal Henley Regatta. For the past 15 years Dan has been a firm favourite on the London club circuit. From celebrity parties to exclusive fashion launches, movie premieres to awards shows, Dan’s creative programming and diverse music knowledge give him unparalleled versatility, whatever the occasion. Madonna, Mark Ronson, Dua Lipa, Damien Hirst, Ed Sheeran, Naomi Campbell and princes William & Harry have all recently partied to Dan’s soundtrack. Ever in demand, 2018 saw Dan play at over 130 private parties and events. From yacht parties at the Monaco GP to luxury weddings in the mountains of Tuscany, Dan is a DJ who truly understands what it takes to curate the musical identity of any party and continues to fill dancefloors around the world. 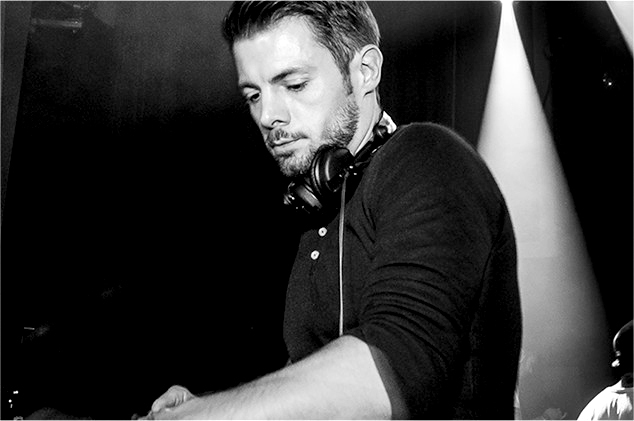 Daniel is an international DJ & producer who has risen through the ranks over the past decade to become one of London’s finest exports, travelling the world playing his quintessential fusion of house, soul and club classics. Widely regarded as one of London’s most sought-after female DJs, Abbey has performed at a multitude of top London clubs as well as countless high profile celebrity parties and fashion events. High profile clients like George Clooney, P Diddy, Prince, Cindy Crawford, Angelina Jolie, and Johnny Depp hire her for her trademark blend of R’n’B, Hip-Hop, House and Old School guilty pleasures. Her professional, creative and bespoke approach to her work, adapting her talents to suit each individual venue and crowd – no matter how diverse. 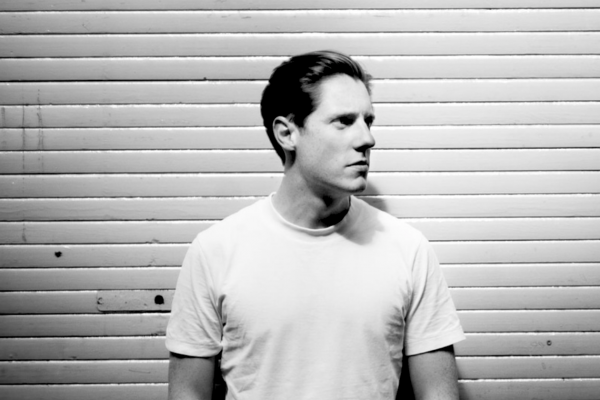 Undoubtedly one of the most exciting and energetic young DJs on the London scene, Doug has become a familiar face at some of the city’s most exclusive clubs and parties, with a string of residencies and club nights across the capital. 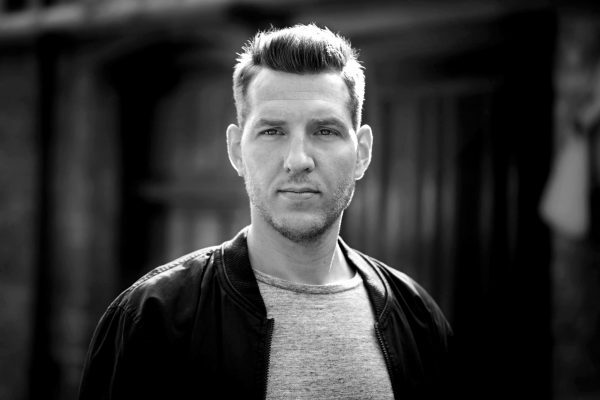 Doug has performed alongside some of the most credible acts in the business such as Mark Ronson, Disclosure, Rudimental, Pete Tong & Ed Sheeran. 2019 is set to be an exciting year for Doug, having already played at both the Grammy Awards in NYC and The Brit Awards. 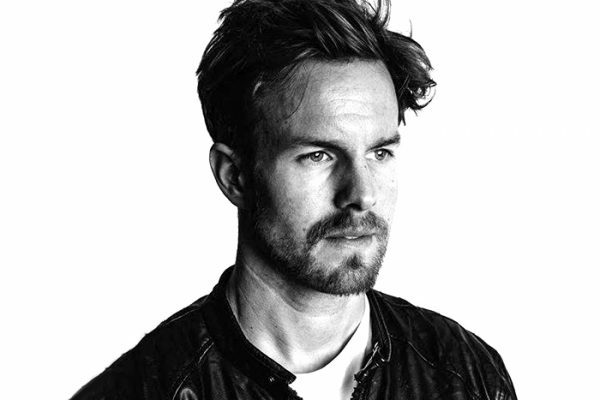 Dedicated, hardworking and energetic – three words that best describe Danish DJ and producer Per. With a love for different music genres, styles and cultures his creativity, ambition and passion for music makes him one of London’s busiest DJs. Bursting with energy, technically gifted and passionate about the music he plays Josh is aways a favourite with the crowds. From Ibiza to Egypt, Belgium to Bahrain Josh has played some of the coolest parties on the planet and has supported the likes of Tiesto, David Guetta, Oliver Heldens, Fatboy Slim & Bakermat. Always pushing the boundaries of conventional DJ’ing Josh has Incorporated an electronic drum kit & sampler into his sets which has allowed him to create a truly unique sound and unmistakeable identity. 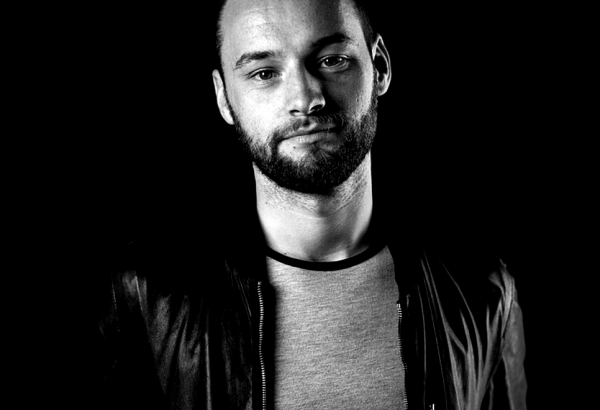 London-based, open format DJ, Dom is no stranger to the international party circuit and in the past 12 months has played in France, Spain, Turkey, Greece & Croatia. From residencies at some of London’s hottest night spots to yachat parties in the South of France, Dom’s passion and creativity ensures the dance-floor is always full. Phenomenal all-singing, all-dancing party band performing the biggest Soul and Motown hits from the 70s & 80s in a non-stop choreographed show. Available with full live band (7-piece upwards) or backing track (3-piece). 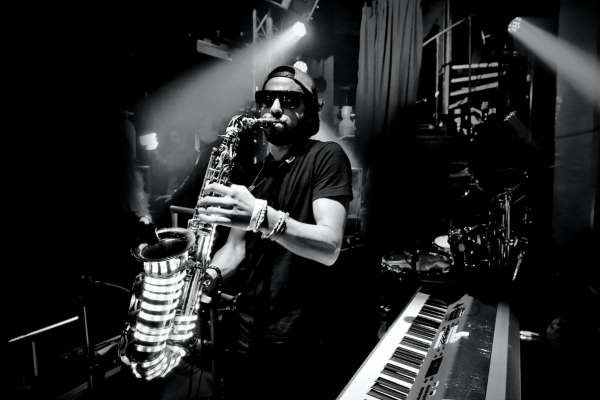 THREESIXTY are a high-energy DJ, Sax & Percussion trio blending live vocals and dance routines with a uniquely up-to-date set of current chart and dance music. 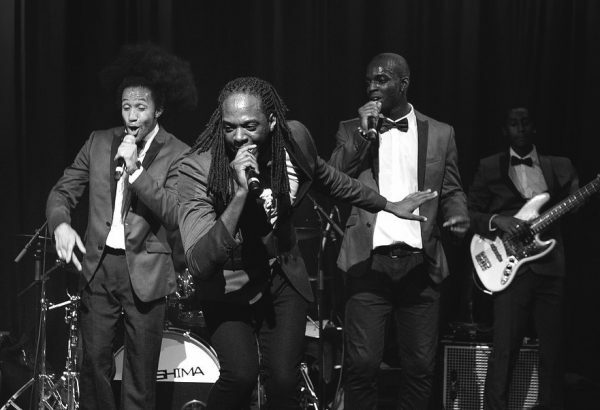 THREESIXTY bring fierce energy, musicianship and showmanship unrivalled in this field. Bring your wildest DJ dreams to life with this completely unique and mindblowing party act. 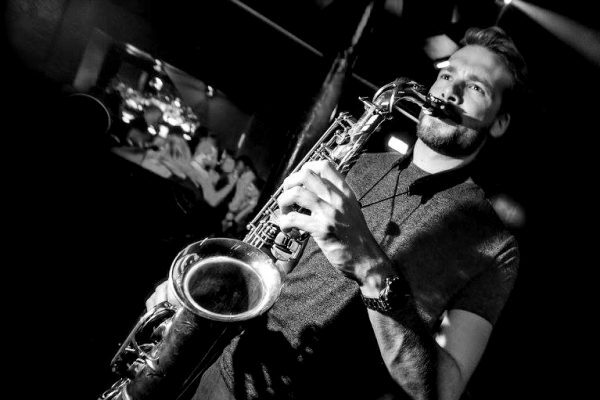 Combining the song selection and complexity of a DJ set with the infectious energy and interaction of a live band, the DISQUE Live line up can be tailored to include Sax, Percussion, Trumpet & Violin. 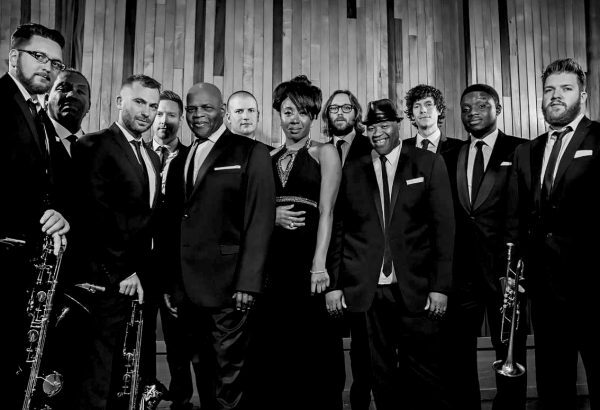 The Soul Orchestra are the country’s hardest hitting and most authentic soul band. Playing the very best of Stax and Atlantic soul music, from music’s golden period. Hear hits from the likes of Ottis Redding, Sam and Dave, Ray Charles, Wilson Picket and Sam Cooke, delivered with unparalleled passion and accuracy. The calibre of musicians in the Soul Orchestra is second to none. The band’s vocalists have toured with greats including James Brown, Eric Clapton, Alexander O’Neal and the Drifters. 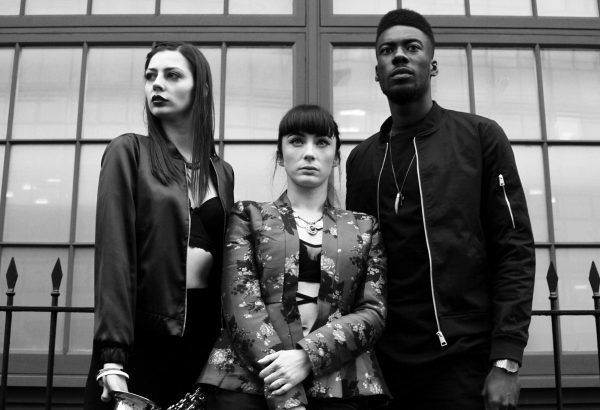 The band is made up of London’s session elite, having toured with or recorded with, Amy Winehouse, Sir Elton John, Alicia Keys, Mark Ronson, Beverly Knight, Basement Jaxx, Tricky, Lily Allen, Take That, Roy Ayers, Professor Green, Paolo Nutini, The Saturdays, James Morrison, The Wanted and Girls Aloud. Brought together by a love of classic soul music the Soul Orchestra are the perfect band for all occasions from corporate events to summer festivals. Filling your dance floor, with oodles of vintage class. 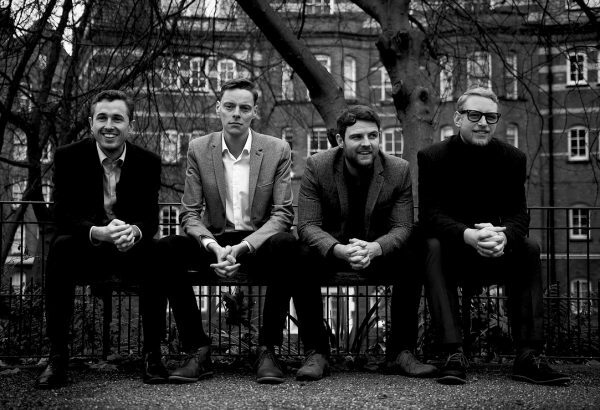 This London based four piece play the hippest in Bop, Blues and Boogaloo. The intensity and feel good effect of the swing and jive music of the dance hall era, combined with the intricacies and virtuosities of later jazz movements. The band features some of the most in-demand , young improvisers on the London scene. Ronnie Scotts is a regular haunt and as a band they have appeared at Brecon, Birmingham, London, Cheltenham and Swansea jazz festivals. 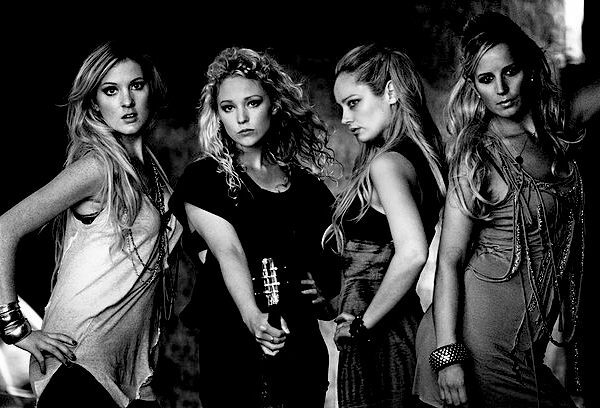 E S Q (Electric String Quartet) are one of the world’s most successful and best loved electric string quartets. The four girls have spent years honing their show into a dazzling choreographed virtuosic spectacle which they have toured all over the world, bringing glamour to beautiful concerts, parties, events and celebrations. The show is a fast-paced spectacle delivered with world class musicianship and slick choreography. Musically it incorporates a fusion of styles, comprising classical crossover favourites and instrumental versions of pop songs from past and present. It also ventures into world music, as the girls transport their audiences into musical scenes of Cuban jazz bars, enchanted Arabic deserts and Mediterranean night clubs. Holly is a first class BA honours graduate who lives solely through her music, passionately honing her skills in big bands, jazz trios, brazilian batterias and hip-hop groups. Lexus, Nike, Absolut & M&S. 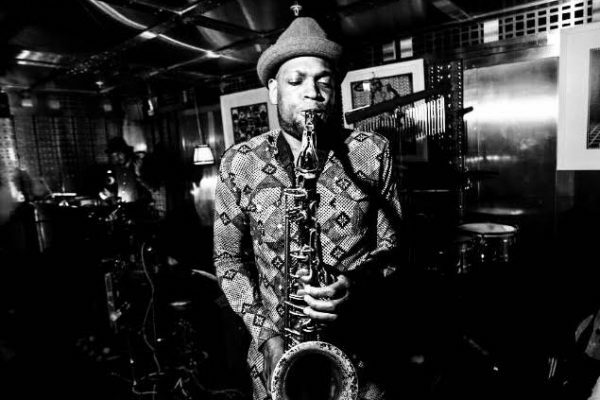 Ayo is one of the capital’s most exciting saxophonists, whether he’s performing with his band at Ronnie Scott’s or under his solo production alias in a nightclub his passion and talent is unquestionable. No stranger to the international party circuit, the past year has seen Ayo play at events in Paris, Tuscany, Ibiza, Croatia, Florence & Capris. 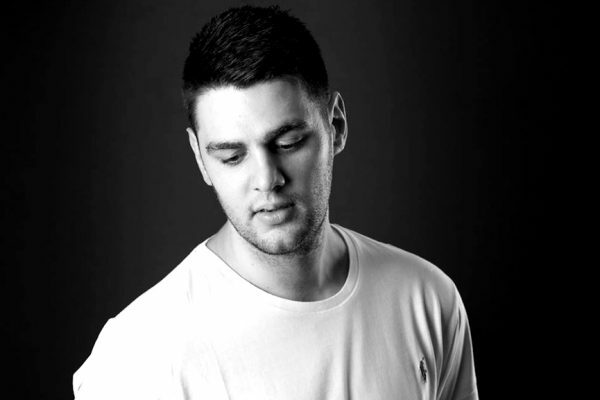 From residencies in Europe’s top night clubs, to private parties & corporate events all over the world, Ben is one of the UK’s finest party exports and has performed in over 20 countries in the last 12 months. A top class graduate from The Royal Academy of Music in London, she infuses her classical training with her passion for house, RnB, latin and hip-hop. As well as playing along side world famous DJs such at Mark Ronson, Katie has also opened shows for Sia and Sam Smith. Since graduating from London’s Trinity Laban Conservatoire of Music and Dance, Alex has spent the past five years performing at private parties, events and club nights all over Europe. From his winter residency at the world famous Dicks Tea Bar in the French Alps to playing at some of Ibiza’s most exclusive clubs and beach bars, Alex’s infectious energy and technical skill is always hit with crowds. 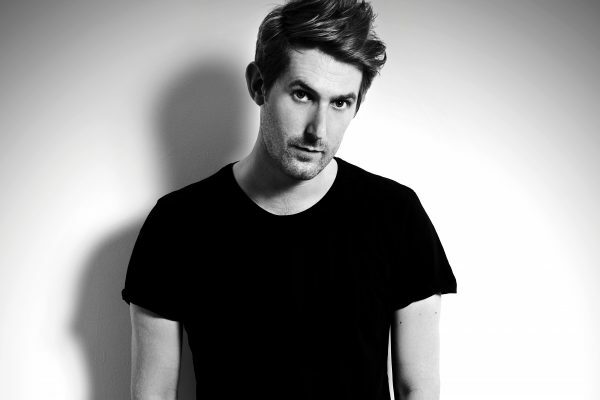 Sam is a London based musician, musical director, producer and writer. He’s had pleasure of working with many different acts across all genres of music. Most recently touring with JP Cooper, Nina Nesbitt and Right Said Fred. His work has taken him round the world sharing stages with Stevie Wonder, Pharrell and Taylor Swift as well as playing at some of the UK’s most iconic venues including Wembley Stadium. 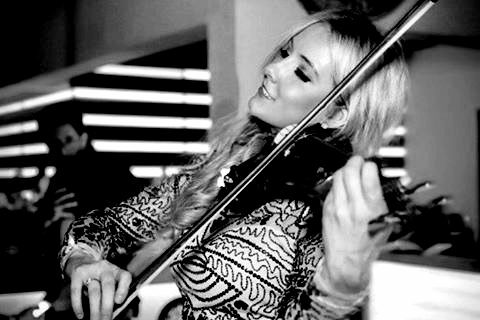 Originally from Zurich Switzerland, Julia has a Bachelor’s Degree in Music at The London College of Music. Julia is very comfortable playing all ranges in the saxophone family and her solid improvisational skills have led Julia to play in virtually all musical settings – from club nights with DJ’s, horn sections, solo classical works all the way to to big band jazz. 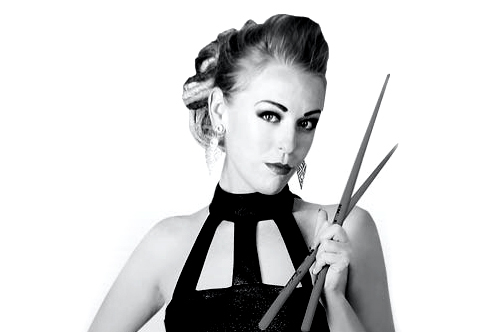 Since graduating from Leeds College of Music with a BA (Hons) in jazz, Emma has established herself as an exciting and first class saxophonist, touring the world for Hedkandi. © 2016 DISQUE Music Agency. All rights reserved.